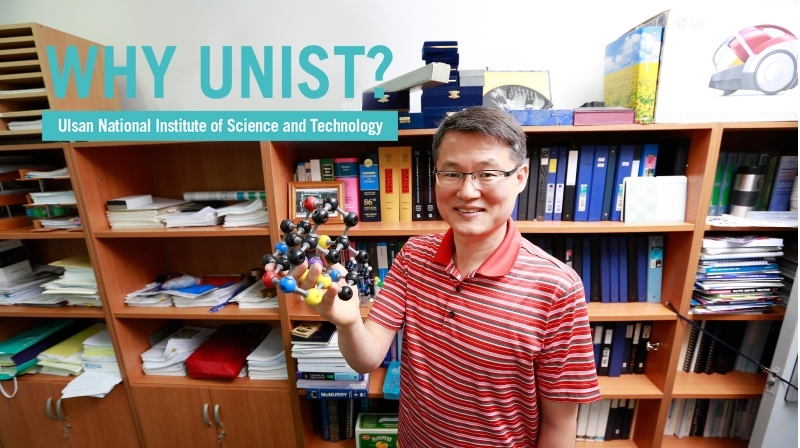 “UNIST is a global center of scientific and technological excellence with its outstanding facilities and talented professors,” says Dr. Jong-Beom Baek, School of Energy and Chemical Engineering. For future students considering a degree at UNIST, Dr. Baek gives his top reasons why they should choose UNIST. In 2008, Dr. Baek joined UNIST as an associate professor with research and teaching focus in energy and chemical engineering, industrial engineering, polymer science, graphene, as well as environmental engineering. 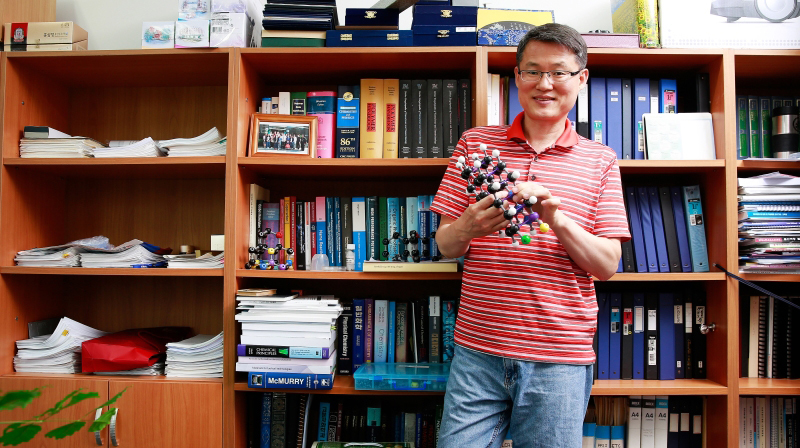 Prof. Baek currently serves as a director of Low-Dimensional Carbon Materials Center at UNIST. 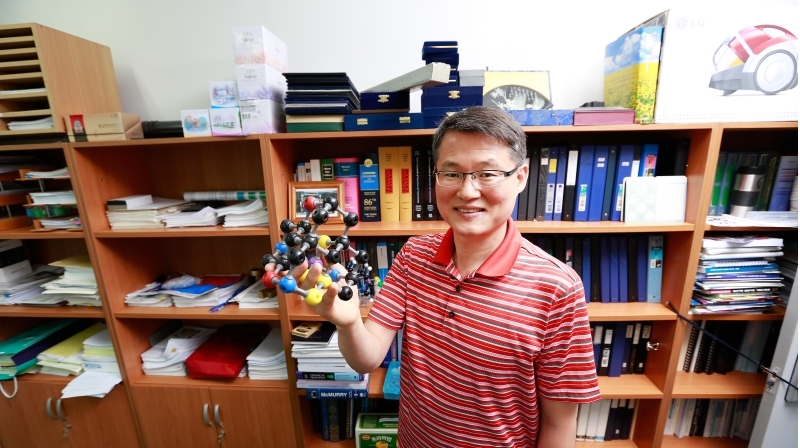 His current research interests include the syntheses of high-performance polymers and chemical modifications of carbon-based materials for multifunctional applications. Dr. Baek wears many academic hats. He received his B.Sc. degree in Industrial Chemistry from Kyungpook National University. He obtained his M.S. degree in Polymer Science and Ph.D. degree in the same field from the University of Akron, USA in 1993 and 1998. Prior to joining UNIST, he worked as an associate professor of Chemical Engineering at Chungbuk National University, Korea. Throughout his career he received multiple awards and honors including, Selected Top 100 Outstanding Research Award by the Ministry of Science, ICT and Future Planning (MSIP) of Korea (2015), Minister Award for Outstanding Research by the Ministry of Knowledge and Economy (2013), as well as Minister Award for Outstanding Teachers by the Ministry of Education, Science. He is also an Associate Editor of Carbon Letters, as well as an Editorial Board Member of Macromolecular Research (Springer, IF= 2.36). He has been a member of the Membrane Society since 2013.